Epic Games recently announced details for a series of upcoming Closed Beta events aimed at stress testing servers and helping to balance content with the upcoming release of the cross-platform MOBA game, Paragon. The first of these free beta weekends will take place this weekend, beginning Thursday April 28th and continuing through until Sunday, May 1st. The team will be sending out 500,000 invitations to the earliest beta registrants. The following stress test event will begin May 5th and continue through until May 8th. This event will see every single player that signs up by May 1st invited, making it the largest stress test event in the games short history. [quote cite=”arCtiC, Epic Games”]If you’re already playing Paragon in Early Access, we want you to play as well, so we’re offering Double XP for everyone during both weekends. (As a veteran of Early Access, we’re hoping you help us guide new players.) For those wondering, yes, your Boosts can stack with Double XP weekends. We have more free Beta weekends on the horizon and we’re updating the game with new Heroes and features all the time, including our newest flame-wielding Hero duo Iggy & Scorch. The response and excitement from the community has been amazing, and we are grateful for all the feedback. 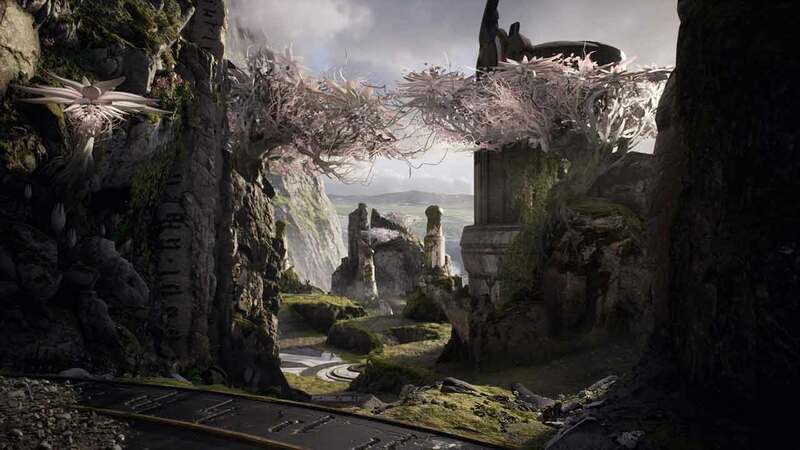 We think this is another step in making Paragon a great competitive experience. We hope to see everyone on the battlefield.